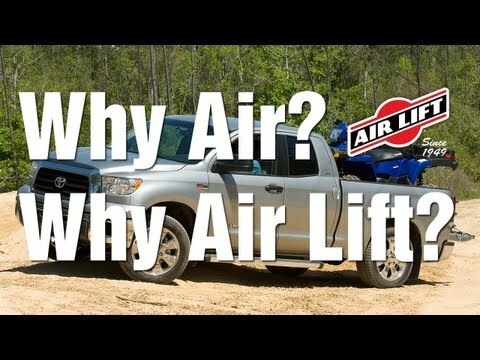 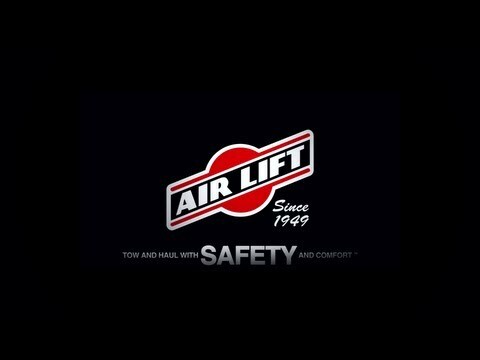 Lowering a truck reduces suspension travel and load carrying capacity, but don't panic... Our SlamAir™ air springs for lowered vehicles can solve these problems. 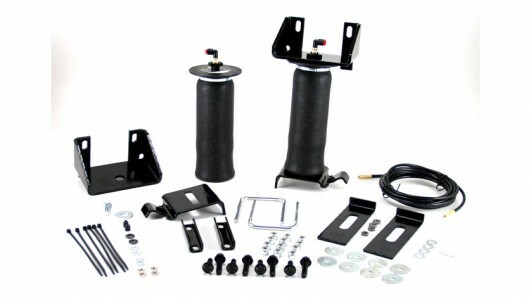 Each kit includes everything you need to install the system, and our end caps are made of an ultra high-strength nylon composite which is as strong as steel, weighs less, and will never rust or corrode. Not too shabby.